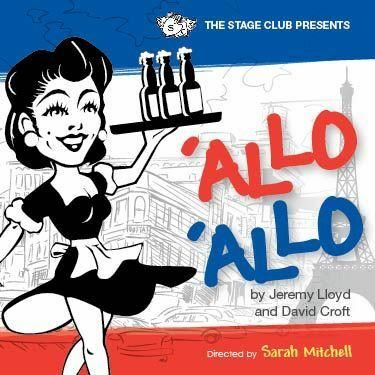 This is the stage version of BBC TV's hugely popular 'Allo ‘Allo set in war torn France during the Second World War and follows the adventures of René, the hapless café owner. He and his wife, Edith, struggle to keep for themselves a priceless portrait stolen by the Nazis (fallen Madonna with the big boobies). They endeavor to repatriate two British airmen with the help of the Resistance. The Führer is to visit the town. René will need all the wit he can muster to save his café and his life!